Did you have a chance to read the July 2016 issue of Harvard Business Review (HBR)? Why would anyone care to subscribe to HBR, you ask? Well, fine, you can read these for free on their website. July’s HBR has a healthcare focus. First is Michael Porter and Robert Kaplan’s How to Pay for Health Care, followed by Brent James and Greg Poulson’s The Case for Capitation. Still no? Here’s the quick run down for the closet MBA in you. Porter is best-known for his classic work Competitive Advantage, which many would say gave birth to the field of business strategy through a plethora of new concepts at the time. The best know of these concepts are Porter’s five competitive forces. James and Poulson are from Intermountain Healthcare. If you haven’t heard of Intermountain, then just know that it is widely considered one of the foremost pioneers in healthcare quality improvement and payment reform. (Dr.) Brent James himself is a physician administrator and sits at the precipice of both clinical care and payment. Payment is provided per condition. For instance, if you suffer a broken leg, the insurance company would pay the healthcare system a fixed sum from the ED visit all the way through physical therapy. This means it will cover the ED visit, the X-ray, the cast, the follow-up visits, and the physical therapy sessions. The payment would be higher for patients with increased risk (for instance, diabetic patients have delayed wound healing). This differs from the existing system of diagnosis-related groups (DRG), largely because the DRG covers a set of location-specific services but doesn’t reach across the full spectrum of care – for instance, between inpatient versus outpatient. In a true bundled payment system, there is vertical integration at the payment level at all stages of caring for that one condition. Being an expert in strategy and competition, it comes as no surprise that Porter and Kaplan favor bundled payment. They call capitation the “small step,” bringing at most modest control to the cost problem. The crux of Porter and Kaplan’s arguments is in line with their role in strategy. Their goal appears to be using bundled payments to set the ground for disruption and novel care delivery models. We have already seen the results of these type of innovations in the so-called integrated practice units (about which Porter himself had written 3 years ago. The business analogy for integrated practice unit is a vertically integrated care delivery system. It is the same reason Apple Inc. is able to deliver consistently high-quality devices – they produce the hardware, the assembly, the software, and they control the appstore. It is also the same reason Amazon can time and again beat competitors on both price and efficiency of delivery. Amazon bears both the risk and rewards from the website and recommendation system, the storage warehouse, the robot to fetch and package items, and their own freighter jets. In a fee-for-service (FFS) world, this kind of vertical practice integration makes no sense. 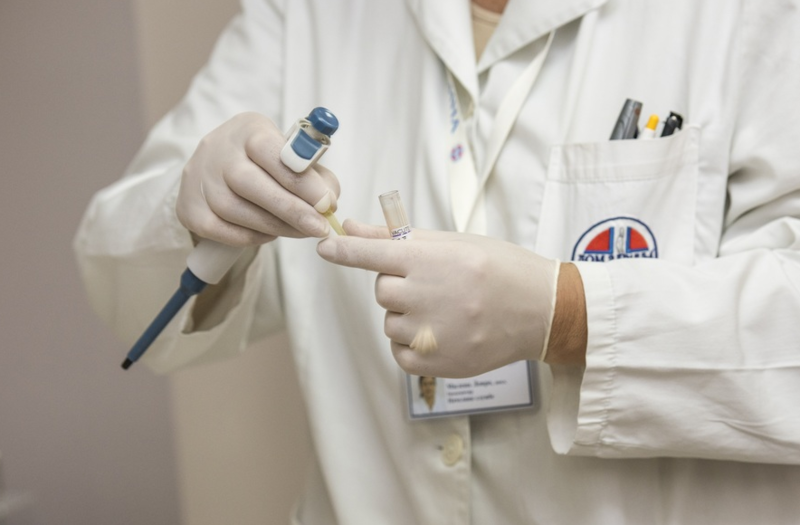 A health system’s best bet is to identify the services with the highest reimbursements and then optimize your ability to deliver that service. If that service item is MRI of the brain, then your “quality improvement” efforts will focus on minimizing the downtime of MRI scanners and making sure your radiologists always have a study to read. In both a bundled payment and a capitated world, radiology becomes a cost item. But this is where the similarity between the two ends for radiology. In a bundled payment system, radiology would be integrated as part of a “disease group” practice. 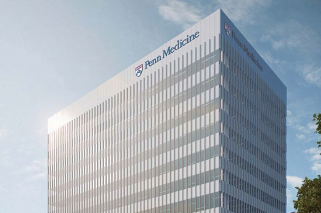 For instance, the musculoskeletal center at Penn Medicine University City integrates – among others – musculoskeletal radiology, orthopedic surgery, sports medicine, and physical therapy all under one roof. The design is to optimize the opportunity for the providers to collaborate. In a bundled system, all of these providers share the same cost and reimbursement pools, and providers share accountability from radiologic diagnosis to surgery, outpatient follow-up, and physical therapy. This entry was posted in Radiology Innovation and Quality and tagged bundle, capitation, Harvard Business Review, kaplan, payment, porter, Quality. Bookmark the permalink.